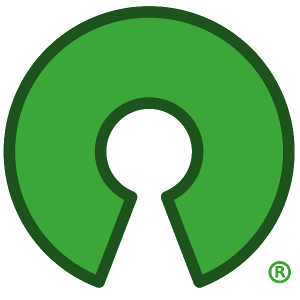 Finally, the community of license-discuss@opensource.org, who took it upon themselves to review a license in painstaking detail and to formulate a uniquely "open source" view of this free software license. Already, a number of companies have announced their intention to shift from non-approved licenses to the GPL v3. With this approval, such a shift will enlarge the open source world for all of us. As they do make these changes (not just make announcements), I'll make an effort to recognize their actions, too.